Everyone has something that makes them unique. A spark that differentiates them from everyone else. At Thomas Cooke Photography, we want to capture what makes you special. We strive to capture that spark that sets you apart from the rest of the world. We want to give you the confidence to reveal on the outside who you truly are on the inside. Our process is stress-free, comfortable, and will provide portraits you will want to show to all your friends and family. Have a blemish that you might be worried about? Don’t stress; we have a Photoshop wizard that can touch up anything. The first step to getting photos you’ll love to show the world is to call us and schedule a consultation! To ensure that your consult will be beneficial to the very last minute, download our What to Wear guide here. Our goal is to give you photos that truly portray the strong and amazing person you are! We will make you feel confident and comfortable while we create something amazing together. 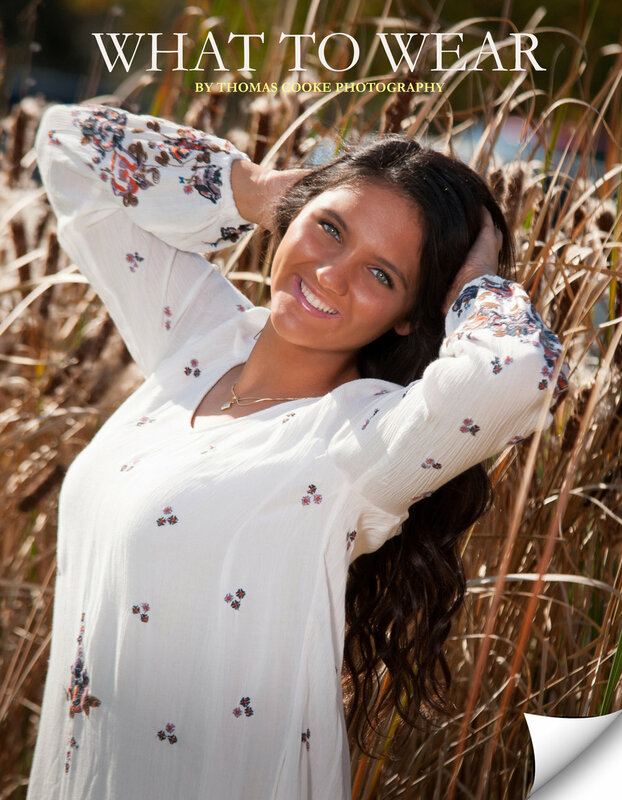 Senior pictures – can you believe this day came so quickly? Your beautiful, smart, teenager has made it this far and they’re about to take on the world! The secret is, we know that YOU know that even if your kid is acting like senior portraits aren’t a big deal – they totally are! Seeing your kid confident in himself or herself is one of the best parenting wins and you can help them feel this way when you pick a photographer that is able to make them feel comfortable with themselves. We know just how to capture photos that both you and your kid will love – so you can cross off “disagreeing with my kid” off the cons list of getting senior portraits done. Thomas Cooke Photography understands the balance of making both parties happy – getting you the portraits that make you proud to show off your child even more than you did already and getting the picture that makes your child feel like they have the best photo in the yearbook. Call us today so we can schedule a consultation! Still a little unsure? Download our What to Wear Guide for your son or daughter here. Let this be an experience that brings you and your child closer together!